TripAdvisor #1 Hotel for Romance in Belize & Central America, #7 in the World! Let the awards continue! February is now upon us, and we all know that it is the month of love. With that said, Coco Plum Island Resort has been bestowed, by TripAdvisor, with three additional awards this year – this time in the Romance Category. We are proud to announce that just as in 2015, Coco Plum has again been named the #1 Hotel for Romance in Belize. 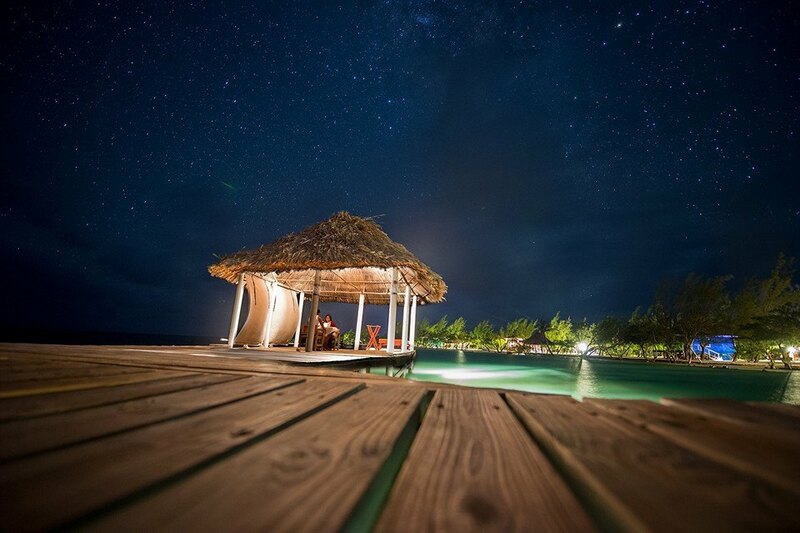 What a great feeling to know that we have captured the essence of love & romance on our private island! This year we have also been named the#1 Hotel for Romance in Central America as well as the #7 Hotel for Romance throughout the WORLD! Our Coco Plum Family feels truly honored that all the hard work and strong efforts have truly paid off this year. Again, we could not have received any of these rewards without the amazing reviews of our guests who have thoroughly enjoyed our variety of all-inclusive packages, especially our Honeymoon/Lover’s Getaway package. As a small all-inclusive private island resort, we really try our best to set a romantic and relaxing atmosphere for our couples. We recently built additional dock spaces for guests who want to have a private candle-lit dinner over the Caribbean Sea – imagine eating dinner as you watch the moon slowly rise from the horizon, with its rays lighting up the calm ocean waters. We also have two hobie cats which our couples can now rent to sail off into the warm glow of our Caribbean sunset with their own bottle of wine or champagne, along with some fine cheese, fruits and crackers. Island Activities at Coco Plum! So if you are ready to see for yourself why were honored with these titles, then contact our reservations office today! We are eager and ready to answer your calls and reply to your emails. Come experience our little private island Belizean getaway, where you are only a stranger until you arrive.